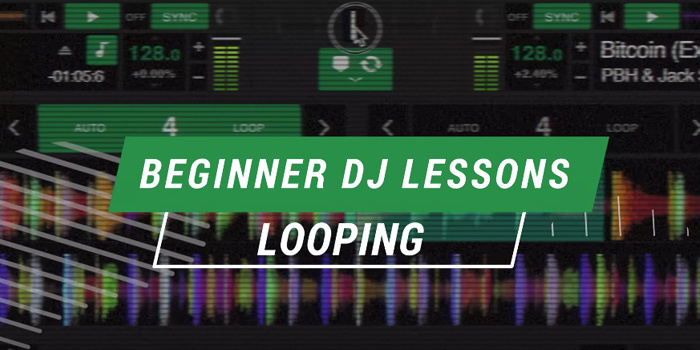 After getting familiar with the basics of mixing and music theory you'll be ready for the lesson of how to use loops in this episode. 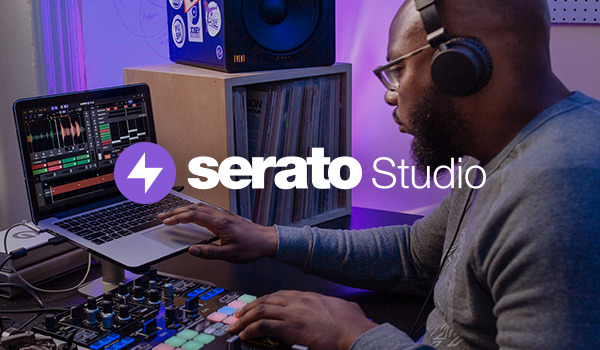 Serato DJ 1.9.6 introduces new additions and improvements to the existing looping features. New performance enhancing tools are also added in the release letting users disable setting Cues and save Favorite FX Banks. 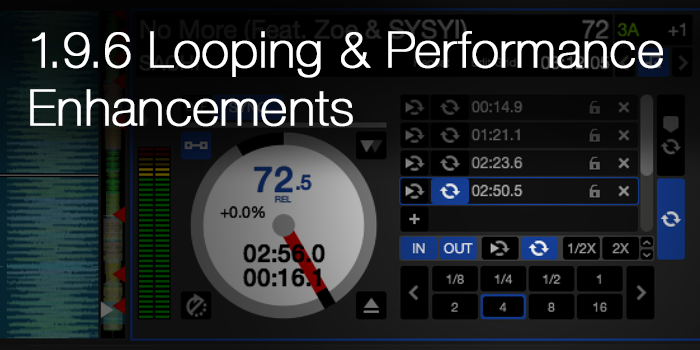 In Serato DJ 1.7.2 you are now able to toggle, select and trigger your saved loops directly from Pioneer DDJ-SR. 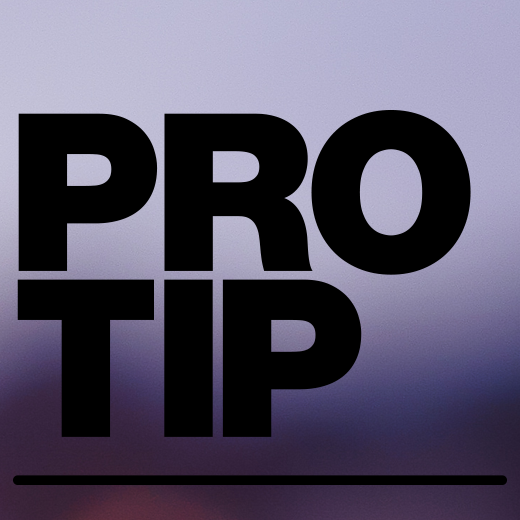 Learn some pro tips for saving and triggering custom loops.